Binance Employees: Goodbye Paychecks, Hello BNB! Jealous? Who wouldn’t be when you’re not the one being paid with Binance Coins by one of the biggest unicorn crypto exchange company in the planet? 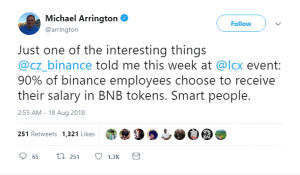 Binance CEO Changpeng Zhao spilled the beans to TechCrunch founder Michael Arrington that almost all of their employees chose to receive their salaries in BNB at the Liechtenstein Cryptoassets Exchange (LCX), August 18. 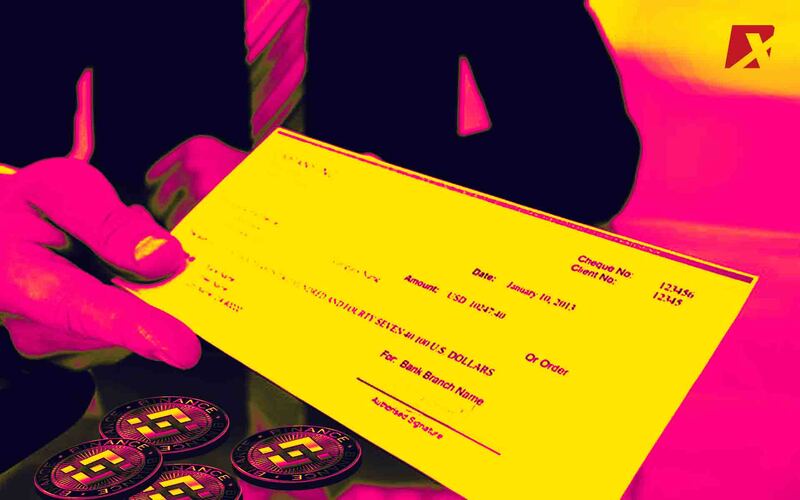 After launching their current partnership with Liechtenstein Cryptoassets Exchange, Binance announced that up to 90 percent of the employees of the crypto exchange giant are now getting paid with Binance Coin or BNB. 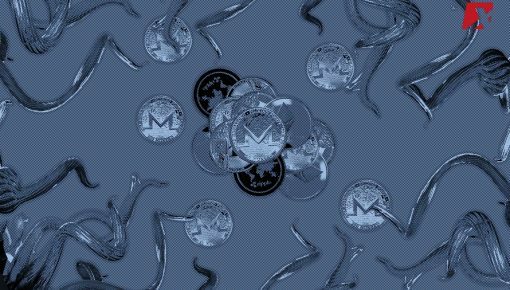 This makes the company one of the few commercial crypto businesses that pay most of its employees in cryptocurrency. The majority of Binance’s employees would not regret switching their salary to BNB for being part of one of the most stable cryptocurrencies and if the crypto markets can return to a bullish sentiment. 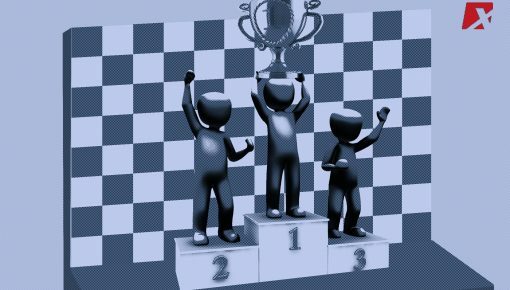 Since Binance Coin is doing much better in 2018 compared to most coins, even Bitcoin, the more reason they wouldn’t have to worry. 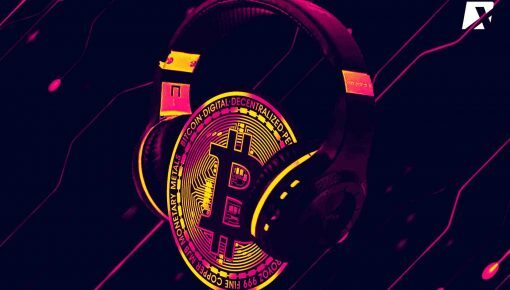 Aside from compensating its employees with BNB, Binance has also led various initiatives such as developing a decentralized exchange and a blockchain project accelerator that aims to improve the sustainability of the global cryptocurrency ecosystem.